Ever wonder what goes into Verizon’s extensive (read: incredibly slow compared to others in the industry) testing process for phones? Through a series of videos called “The Device Lab,” Big Red is trying to take us through their procedures, from testing durability (something I thought manufacturers already did) to making sure your phone has the best connection to their network. 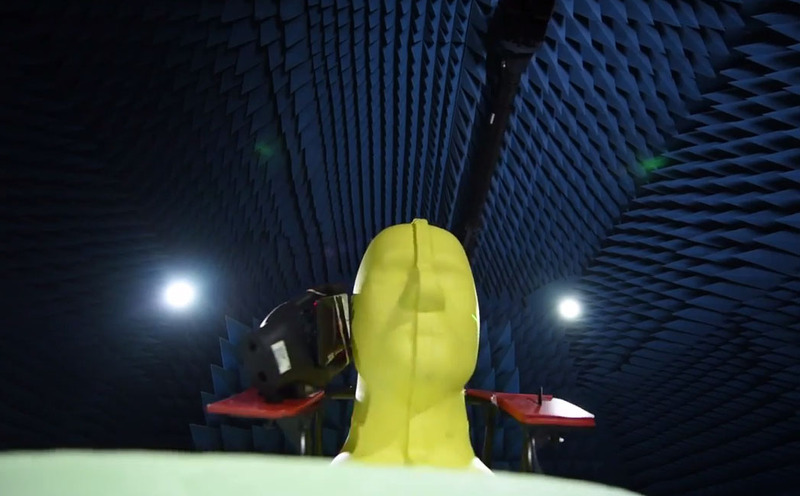 In the videos below, Verizon walks through the Antenna Chamber and drop test areas of their testing lab. In each area, they try to simulate things like windpant pocket drops during your Aunt Gertrude’s annual summer picnic at the waterslides or figure out why you have the worst cell signal out of the three brosephs you are chillaxing with on your way to the club. If anything, just know that your Lollipop update is probably spinning around in the fake hands of a fake head as you read this…before it gets drop tested, again. This is also where the Nexus 6 is. Probably the Galaxy Nexus too.